It has been another great day at Tatts. 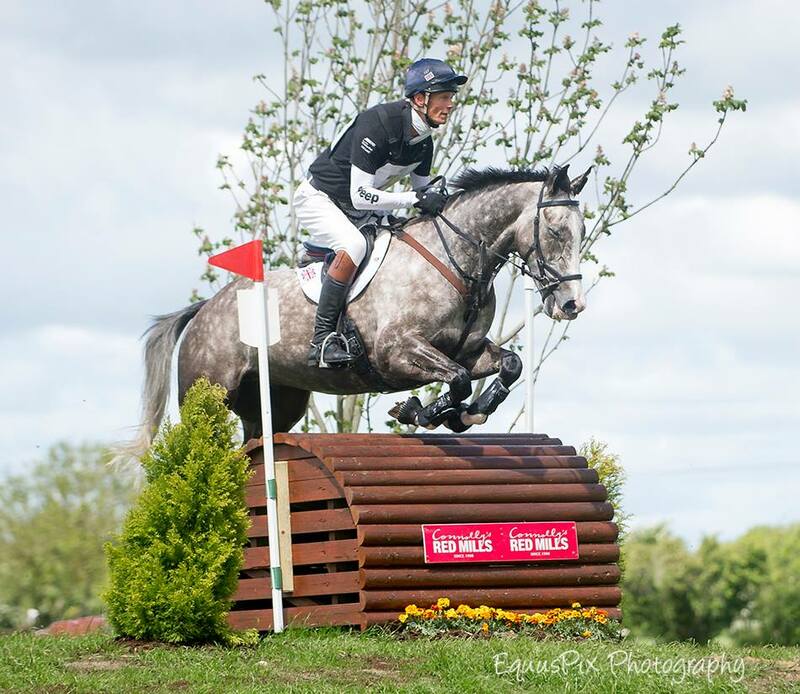 Ramdam de Mons got the day off to a good start with a very nice test which scored 42.2 in the CCI**. This has him in 3rd place, 4 penalties behind the leader Harry Meade. He goes cross country tomorrow at 13.13. Reinstated was first to go out of William’s cross country rides. He went clear and within the time and is still in 2nd place, 1.6 penalties behind the leader Jodie O’Keeffe. The Show Jumping for the CCI1* starts tomorrow at 10am and there are 54 competitors left in the competition. In the CCIYH1*, both The Soapdodger and Dynasty jumped clear and under time to hold on to their respective 1st and 2nd places. Their show jumping is also tomorrow. 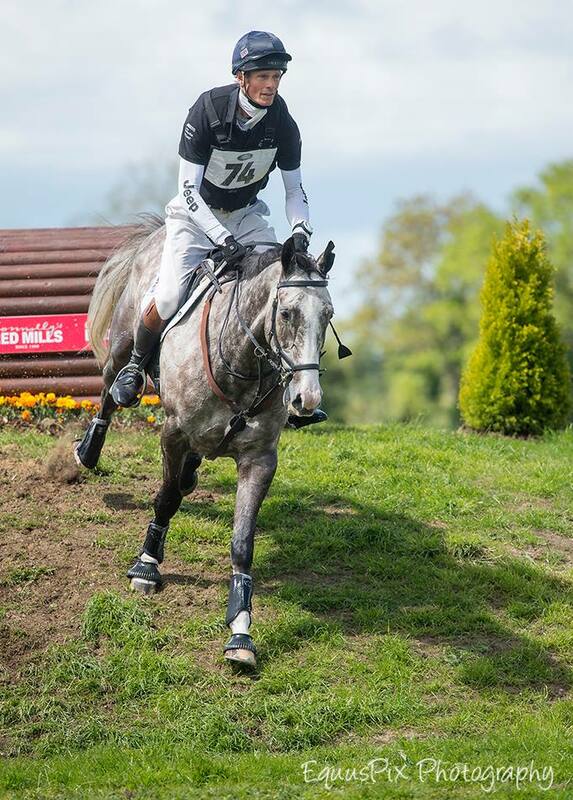 In the CCI3*, Luxury goes cross country tomorrow at 15.54. Tomorrow is going to be another busy day!